The Times Square summer weekend has already been packing together some truly incredible artists as part of an amazing line-up. 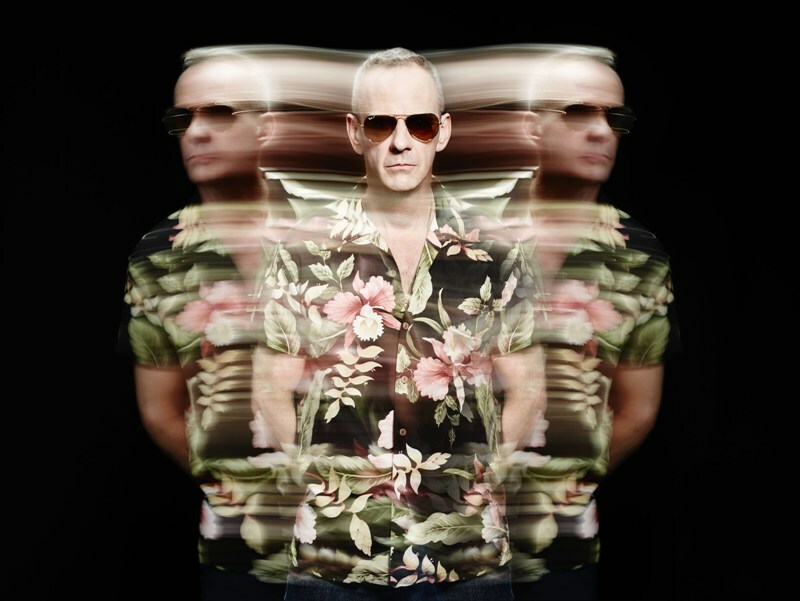 They’ve just announced another legendary name as their Friday night headliner, as Fatboy Slim comes to Newcastle on Friday 29th July, joining the previously announced Ocean Colour Scene and Maximo Park. In what promises to be one of the greatest shows Newcastle has ever played host to, Norman Cook celebrates his birthday weekend in our city, and it’ll be full of celebration and some excellent music in a party atmosphere. The outdoor show will be sure to whip audiences into a frenzy as the dance music legend who has constantly been at the cutting edge of music adds something extra special to a weekend already brimming with musical talent, and tickets are on sale now for a chance to see the superstar DJ. Fatboy Slim plays Times Square, Newcastle on Friday 29th July.